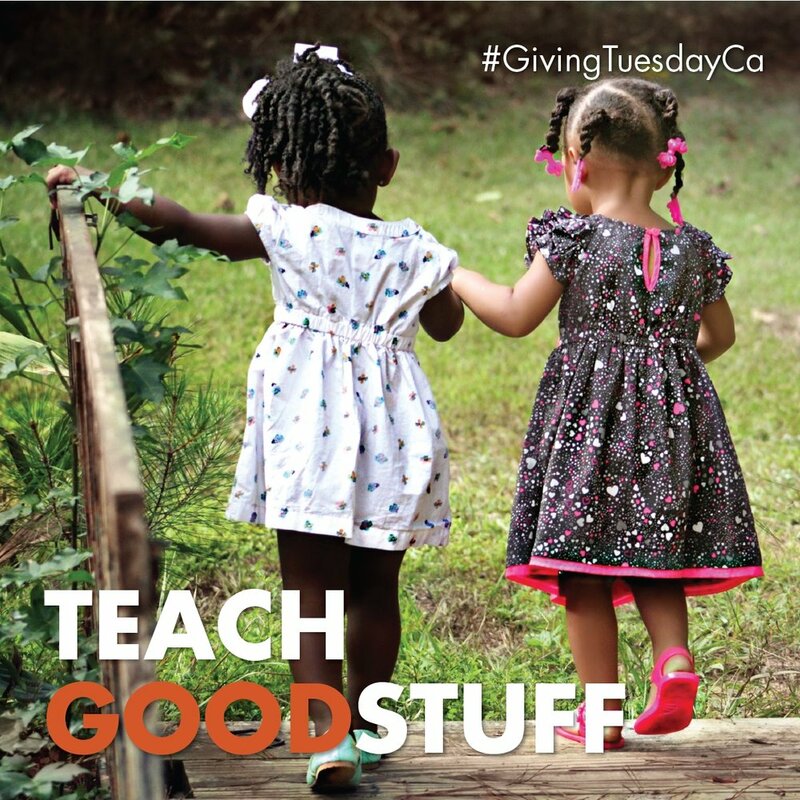 November 27 is Giving Tuesday - all across Canada, people will be giving back to the charities they love to support the causes they are most passionate about. We know you're passionate about making water protection a priority - and so is our Board of Directors! That's why this Giving Tuesday, they have generously offered to match - dollar for dollar - every donation we receive from Giving Tuesday until the end of the year! This year, all donations from our end-of-year campaign are in support of our Water Docs @ School Action Projects program, which is a cost-free program for Ontario Schools that uses a unique, hands-on approach to bring young people into close relationship with water, building their understanding of water systems while instilling a passion for water stewardship. The human relationship with water is broken - if we cannot heal that relationship, human beings will continue to act in ways that are destroying water eco-systems around the world. The healing starts with our young people and the adults who support them. You can't dump plastic into waterways if you understand the impacts on wildlife. You can't sell groundwater to giant companies when you understand that water is there to support life, not profits. You can't ignore when people have no access to clean drinking water when you understand that water is a right for all beings on Earth. We have left upcoming generations with an unprecedented environmental mess that they will have to clean up. We have a responsibility to support them by giving them the tools and knowledge they need to move forward together in a way that serves people and the planet. That is what our Water Docs @ School program has been designed to do and this Giving Tuesday, you can help us support the program. $30 sends a student to their Recognition Day in the spring, to watch the winning films and hear inspiring speakers. And because our Board of Directors is matching your gift this Giving Tuesday, if you donate $30 to send a student to their Recognition Day, you will actually be sending two students. Together we can protect water (and therefore life) for generations to come. Will you double your impact for water education this Giving Tuesday? Will you support the young people who will grow into tomorrow's water protectors? We currently have 2300 participating students across Ontario and, with your help, we can make that number grow. Please give to water education this Giving Tuesday! Double your impact for water education with our matching gift. Donate now! Newer PostIt's the Most WATERful Time of the Year - and we have gifts for you! Older PostNow You Can Engage with Water Docs @ School Action Projects on Twitter!